When the villa was designed, we were seeking to create a place in which families and friends could share days of rest and holiday. The first decision to make was the location. The city of Granada joined all the requirements: a beautiful city, result of centuries of history, in which its people and its rich culture have a special captivation. Granada has a great location, at less than one hour of the mountain (Sierra Nevada) and the beach (Tropical Coast). Thus, we thought that Víznar would be a nice place to build the villa. Víznar is a lovely village, only 15 minutes from Granada, located next to the Natural Park “Sierra de Huétor”. Villa Aynadamar is in the hillside of a mountain, at 800 meters from the center of Víznar, surrounded by nature. The villa was designed by the architect Don Diego Guarderas. 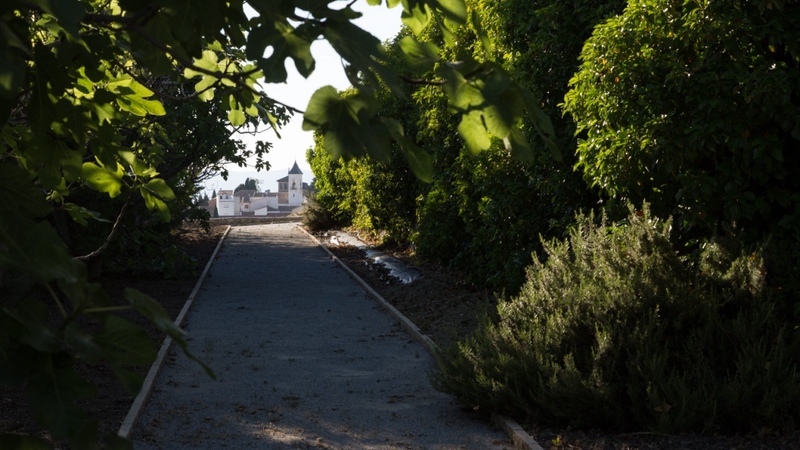 Its surface, of about 500m2, includes big open spaces, that allow to enjoy privileged sights of the city of Granada and the villages next to it. 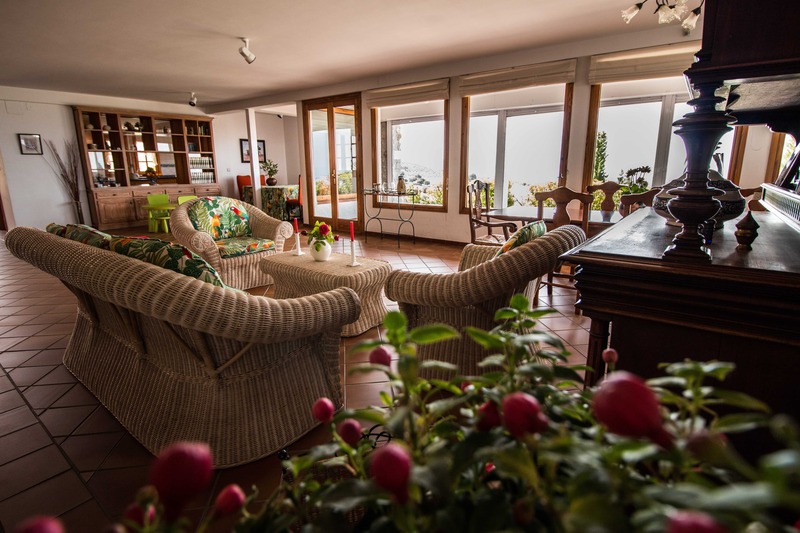 The indoor of the house is predominantly made of wood, that makes the guest feel comfortable and warm. Its sign of identity is a Ficus tree of more than 25 years. There are three lounges, of big dimensions, that invite to share entertainment and rest with family and friends. The house has 7 rooms and with heating, for the winter. As the villa is locate in a hillside of a mountain, in summer nights are fresh. Nevertheless, for those that are more sensitive to heat, rooms are equipped with ceiling fans. The housing is equipped with everything necessary in order that guests may feel like home.